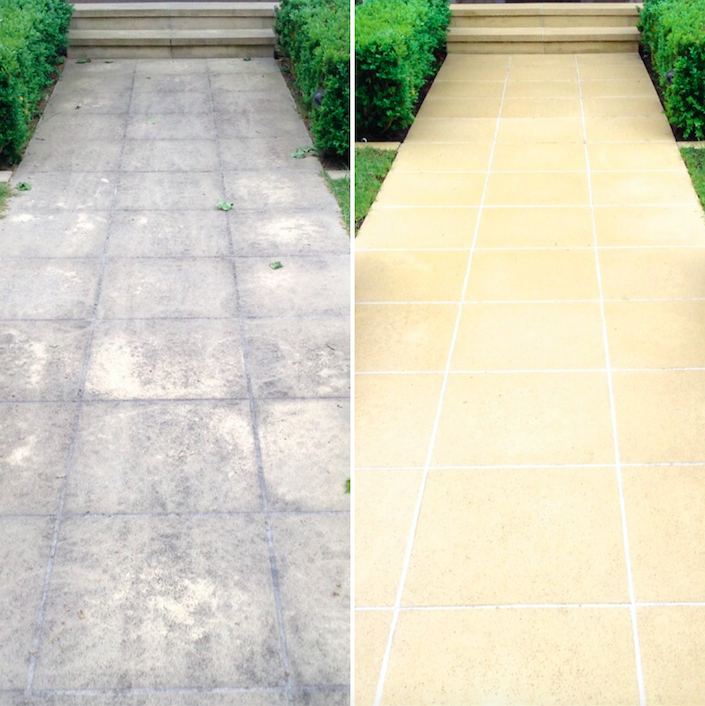 Mighty Powerwash have experience in both high pressure cleaning and sealing a huge range of different surfaces. We will give you honest open advice about whether sealing is the best option or not. If it's something you're interested in, we can offer informed advice on suitable products, but are not affiliated with any particular brand and will work with any product of your choice. We service Brighton and all surrounding suburbs.